The mysterious powers of mathematics and its application to art were favorite subjects in the court of Milan when Luca Pacioli and Leonardo da Vinci were there in the late 1490s. 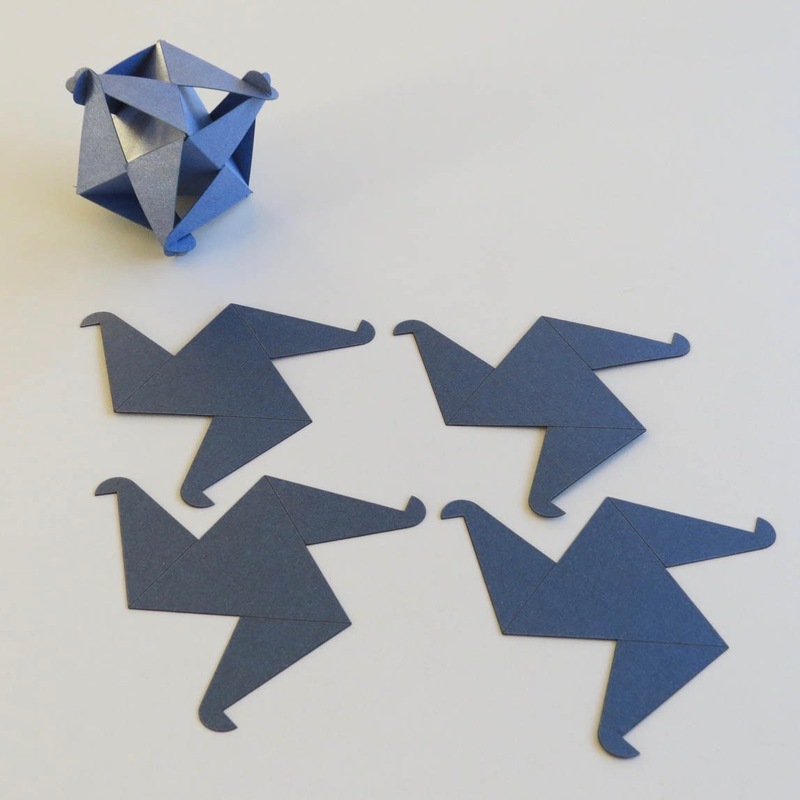 Hundreds of years later, making models can still help us understand mathematics. 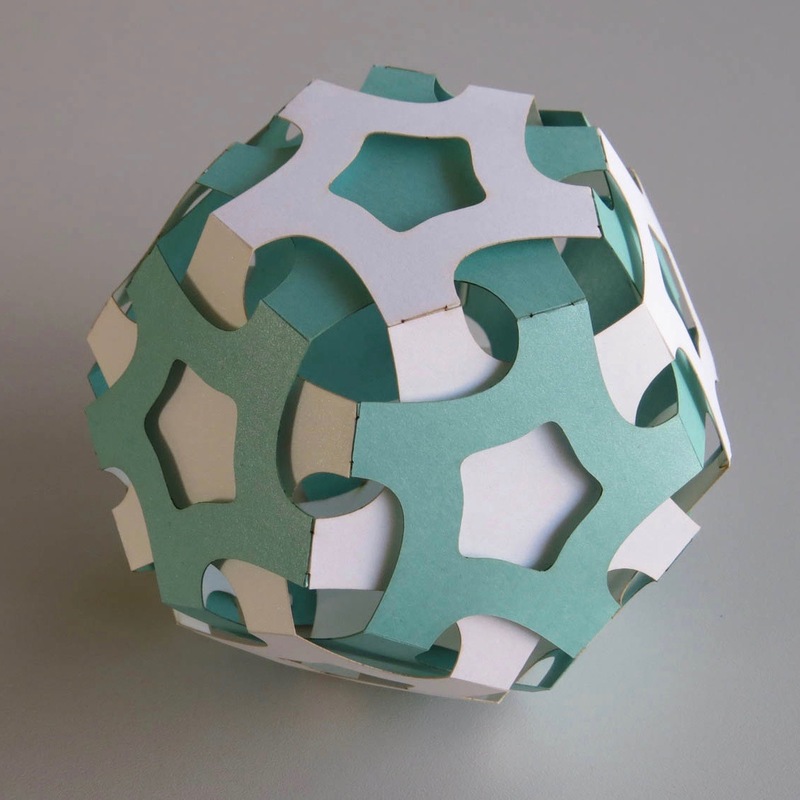 MoMath welcomes Dutch artist Rinus Roelofs, whose work exemplifies the connection between math and art, as he guides us all in making our own Leonardo-style polyhedral models. This event has reached capacity in terms of available materials, but you are welcome to attend as a spectator at a reduced rate of $9.00 by following this link.